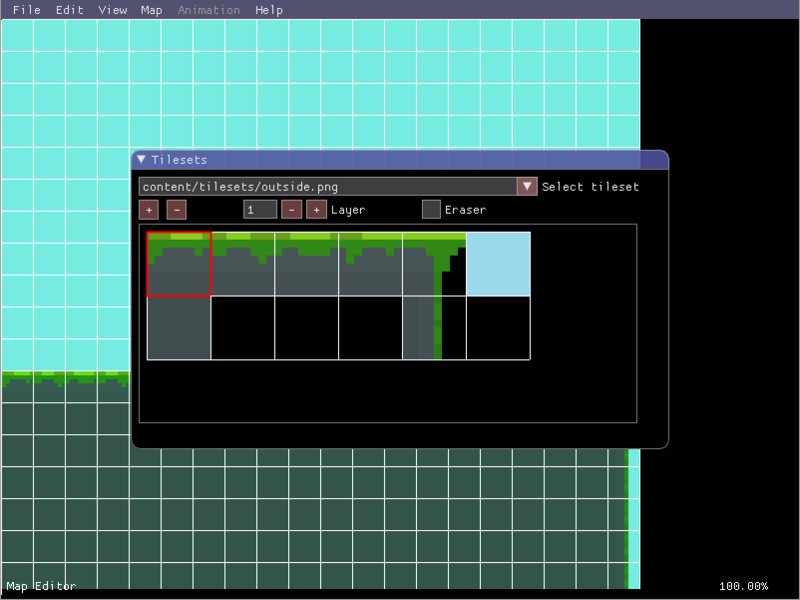 Lime2D is an open source in-game map/animation editor for 2D C++ game development projects. Since it is an in-game editor, you can edit maps in real-time with your player, collisions, and everything else being rendered. 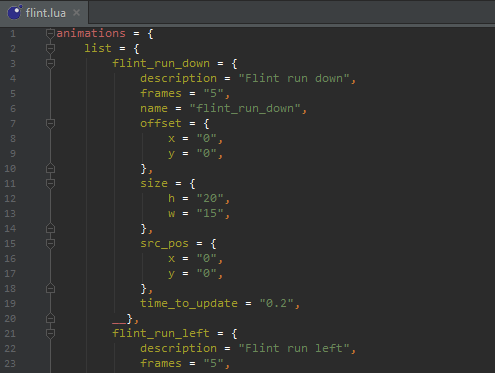 You can then switch out of the editor and automatically see your updated map / animations. 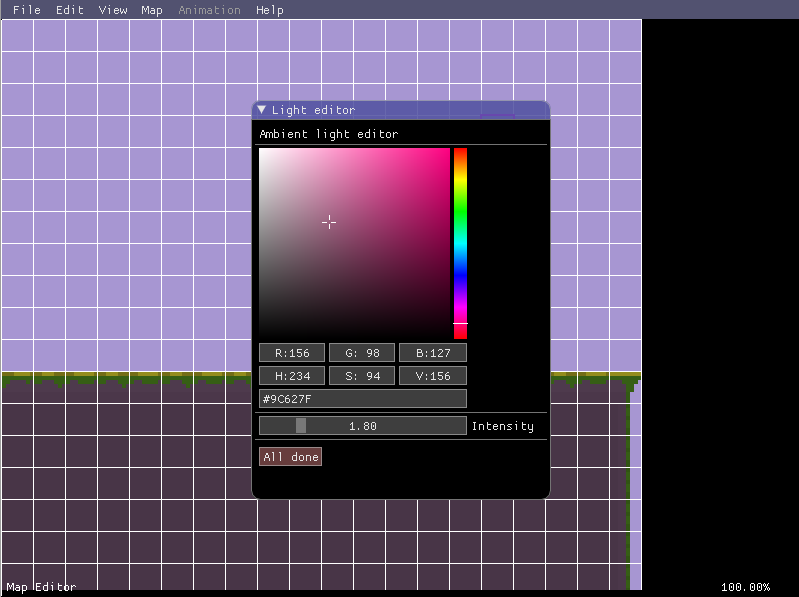 This makes for extremely efficient 2D level creation. 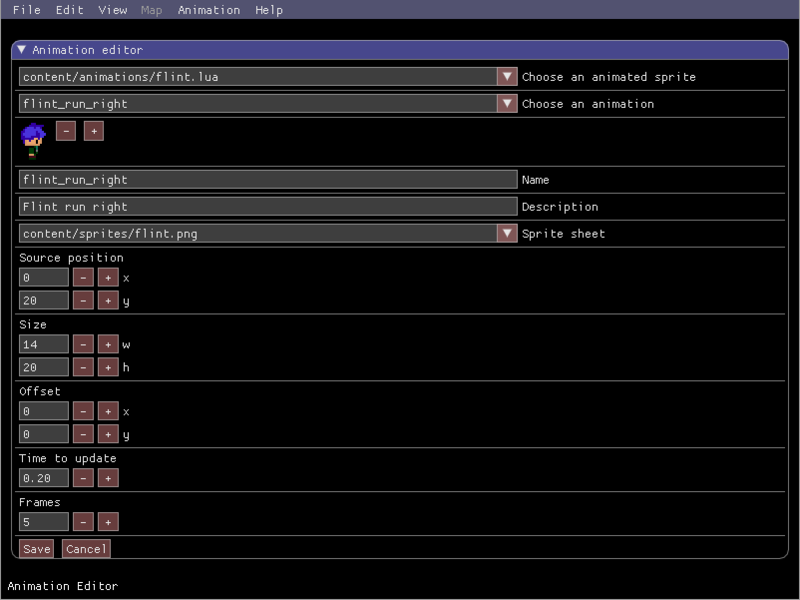 The editor can be used in any C++ project using SFML on Windows, Mac OS X, and Linux. I've created a video tutorial showing the process of getting Lime2D integrated with your game. There is also a text version for those of you who don't want to follow an entire video. If you have any trouble getting Lime2D installed / working or have any questions, please post below detailing exactly what the issue is. I or somebody else will respond as soon as possible.